Red Velvet's Yeri posed for a sun-kissed pictorial with 'Singles' magazine in Los Angeles, California! 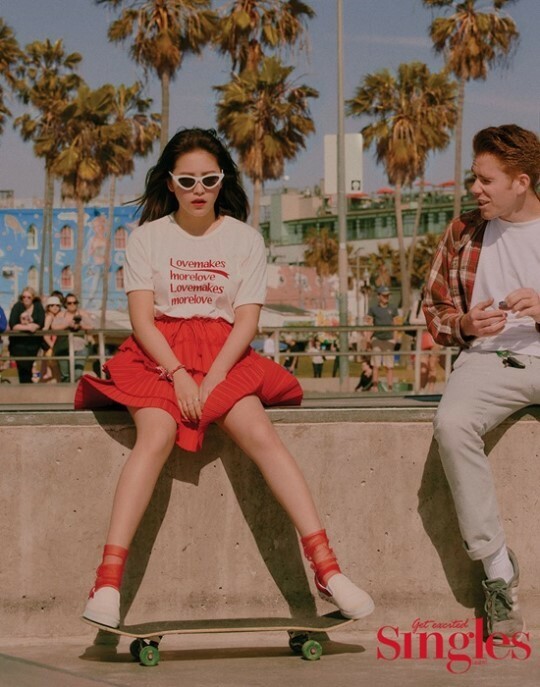 In a set of preview cuts from the upcoming June issue, Yeri went around the streets of LA with a carefree attitude, having a fun time with the camera. Currently, Yeri is appearing on JTBC4 reality show 'Secret Unnie' with Han Chae Young. You can also look forward to Yeri's fashion film in LA courtesy of 'Singles', coming via the magazine's official Instagram on May 19.